So you've decided to take the plunge and start paying more attention to what you eat and exercise. You are super motivated and feel like you put in so much time and effort that first week, until you step on the scale your first week and realize that you only lost one pound. You say to yourself, "what's the point? this will never work for me" and so you throw in the towel. How many of you have been there before? Making a life change isn't easy, and it's important to recognize that it is a process and takes time. Today I am going to share with you 10 tips to help you reach your goal, and to keep you from giving up! If you don't know where you are going, you won't know how to get there! 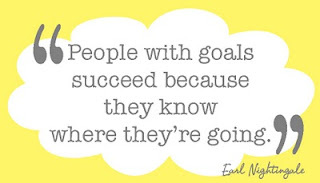 It is important to set concrete, realistic goals to help keep you on track. For example, you could start out by making it a goal to stop drinking soda or remove certain things from your diet. Once you have your goals figured out, make a plan around those goals. It is also helpful to figure out WHY you want to make these changes, write it down, and post it somewhere that you can see it every day. That way when you feel like you want to quit, you can remind yourself why you started. One of the main reasons people quit their new plan is because they don't think it is working fast enough. 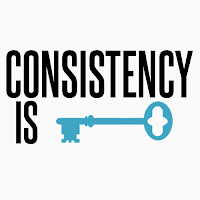 The way you get results is by trusting the process and being consistent. You wouldn't expect to gain 10 pounds by eating one piece of cake right? Then why would you expect to lose 10 pounds by eating one salad? But making the changes and sticking to them consistently over time will get you the results you want. Let's face it if you expect to lose 25 pounds in one week that is not a realistic expectation and when you don't hit that number it is going to leave you feeling disappointed. Healthy weight loss is actually 1 pound a week. It is important to have realistic expectations throughout the process so you do not set yourself up for failure. You wouldn't show up to college expecting to get a degree in one week right? 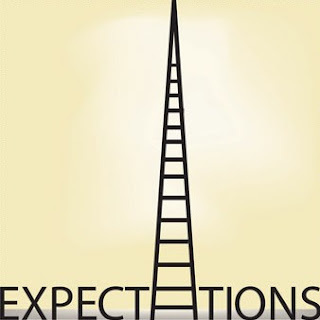 Keeping realistic expectations will keep you motivated and in line with your goals! You are going to have slip ups along the way. There will be times where you fall off your plan and where you make mistakes. What should you do when that happens? 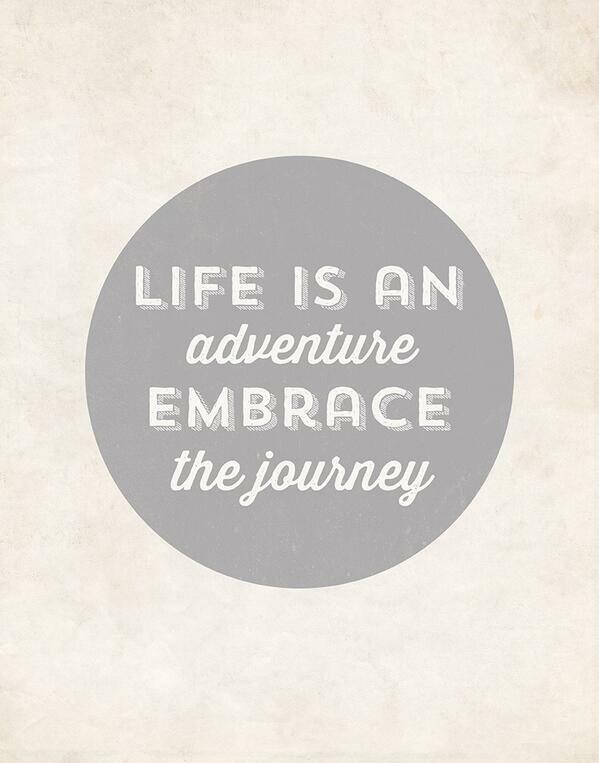 Accept that you are human and keep moving forward. I use to be that person who would make one mistake and use that as an excuse to through my whole plan out the window. We are all human! You are going to make mistakes along the way. The important thing is to put it behind you and keep going! This is something new for you and there is going to be a lot of experience and learning along the way. Embrace the journey that you are on, be proud of yourself for taking the initial step to get started, and enjoy the learning process. Making a life change is scary, but an amazing journey that will lead you to even better things. 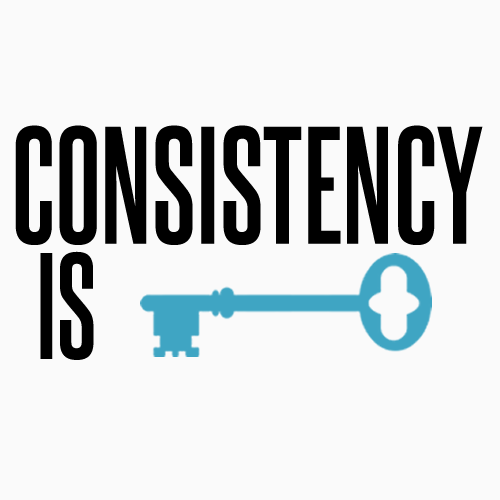 Recognize that this is a process, that it takes consistency, and acceptance. 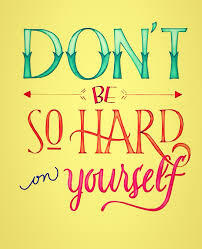 Be kind to yourself, and be proud of yourself!